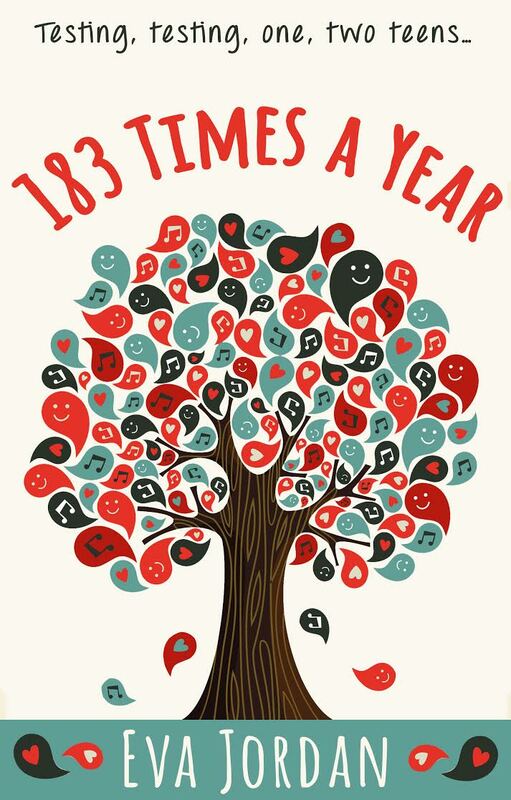 As Christmas approaches and 2015 draws to a close, I am delighted to share a Christmassy excerpt from one of my favourite books of 2015: The wonderful 183 Times a Year by Eva Jordan. Many thanks to Eva Jordan for allowing me to post an excerpt from her fabulous book. Every year I swear my cynical, socialist views will not be temporarily disabled and blindsided by some over sentimental, mawkish, consumer driven, drivelling TV advert. I will not be moved by a Christmas campaign designed to pull at the heartstrings whilst inadvertently directing the purse strings. I will not be moved, in any way, shape or form by advertising that has now become as much a part of the yuletide season as turkey, absurdly silly knitwear and mistletoe and woe in soapland. And yet, once again, this year like every other year finds me in the kitchen, after making excuses to absent myself, blubbing like a baby. I am, I have to admit, stirred by the genius of the Christmas advert. Everyone has caught onto it. TV advertising with an emotional connection; nostalgia poked and provoked. So, here I sit, quite innocently minding my own business, watching the usual Saturday night TV when out of nowhere, during the commercial breaks, I am dragged, like poor old Ebenezer Scrooge, back through the memories of my Christmases past. First there are the Christmases of long past—my own childhood. A childhood where my parents struggled but stayed together nonetheless; money was tight, carpets and wallpaper were a distasteful mix of browns and olive greens and always had some sort of flowery design. Flares, long hair and platform shoes were the order of the day—for men as well as women—and life seemed a little more—simple. We didn’t have a lot but we were grateful for what we did have and filled the gaps with love. And not a care in the world that I had nothing or very little to open—the giving far more enjoyable than the receiving. Then of course there’s Christmas present. Sulky, surly teenagers; the yoof of today aggrieved and embarrassed at their parents, grandparents or younger siblings best efforts to include them in the festive seasons activities, only to be drawn in at the last minute under mock protest and duress. I sigh out loud, lost in an abyss of memories. Where has it gone? Where have all the years gone? ‘You okay babe?’ Simon has sneaked up behind me. He wraps his arms around my waist and holds me—tight. I lay my hands on top of his and hold on for dear life. I don’t reply. Simon thinks I’m mourning sentimental memories of Christmases past—which I am—but I’m also grieving the loss of my friend. My best friend. ‘Christmas adverts eh? They get me every time too.’ I swing round and look at Simon as he folds me into his chest. He strokes my hair and I can smell him—fresh, familiar and safe. I eventually look up. Simon tilts my chin up towards him and looks at me. ‘Just remember the words of one very wise old man,’ he replies. I frown—confused. ‘It’s not a life, it’s an adventure! !’ Simon declares in his best cockney accent, which is in fact very poor. But it’s done the trick and I’m smiling again. He bends down and kisses me. His lips are warm and hot on mine. He loves me but he also wants me. His passion is hard and evident, to me anyway, and for a moment I’m lost. ‘Urrggghh, for god sake get a bloody room will you? That’s like well gross,’ Cassie, who has now joined us, says. A look of horror flicks across her face. I laugh. ‘You’re just jealous,’ Simon smirks. ‘She’s right Dad. It’s really not right, get a bloody room.’ Maisy has now joined us too and trailing just behind her is Connor. He looks slightly puzzled. ‘Why do Mum and Simon have to get a room?’ he asks. Everyone starts to laugh. ‘Who wants hot chocolate?’ Simon shouts. 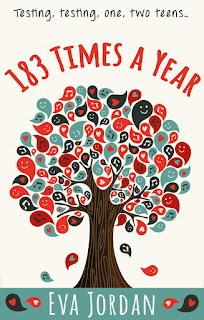 You can read my review of 183 Times a Year here. Read my Q&A with Eva Jordan here. 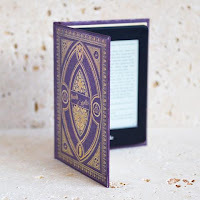 Most important of all, click here to buy this fabulous book from Amazon.